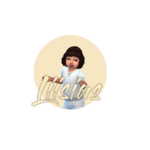 hi MSQ SIMS! 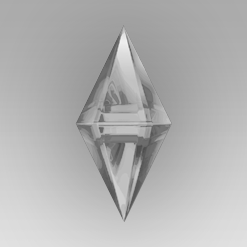 this is part of the sims 4 studio model and it won't show up in your game. I'm not sure if she was talking about the bra and bottom part of the default model or the artifacts in the texture. If you meant the artifacts in your texture you need to make sure to clean the edges in your 2d editor. If you share the files we can assist you better. I'm glad that you could figure out. If you can, please tell how did you fix it so people running into this issue can benefit from it. tysm! if i end up doing this, i'll show you how it turns out! ok so this is honestly very very basic knowledge...anyone can do it.. 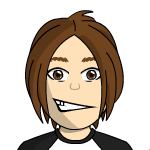 I WANT TO KNOW how to make actual clothing transparent. like ridgeport just recently came out with a full transparent sweater...a 3d mesh..not just this basic skin tight no mesh stuff..
to make a 3d mesh transparent, do you have to mess with the alpha layer at this point? because I know you don't do it in blender. right? how do I do that please?? 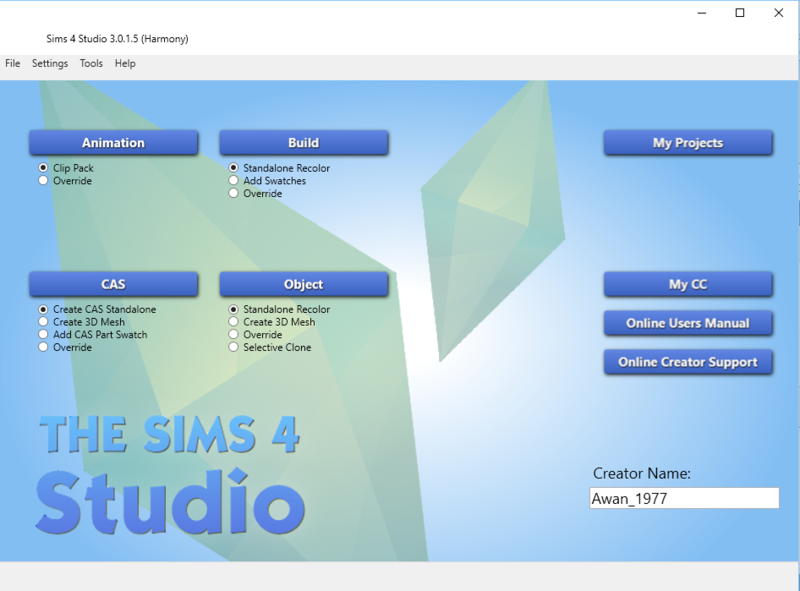 hi, I do not see the create recolor button in my sim 4 studio.